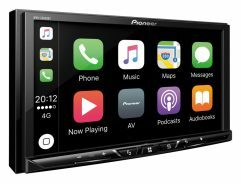 The new Pioneer MVH-Z5050BT is the ultimate multimedia headunit, taking connectivity to the next level. 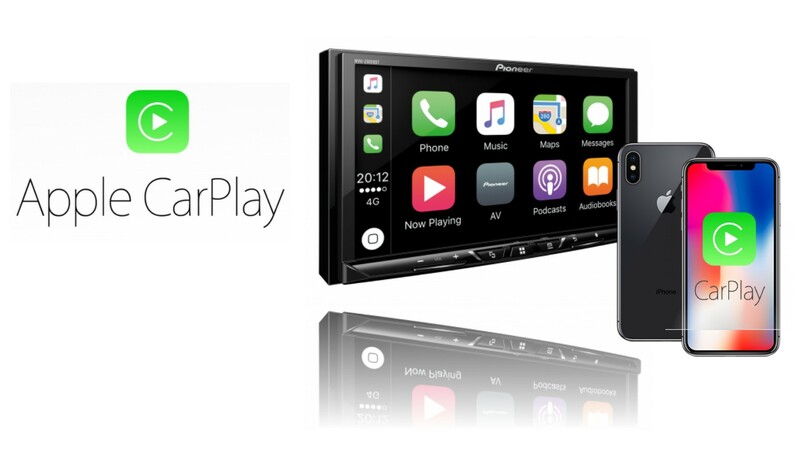 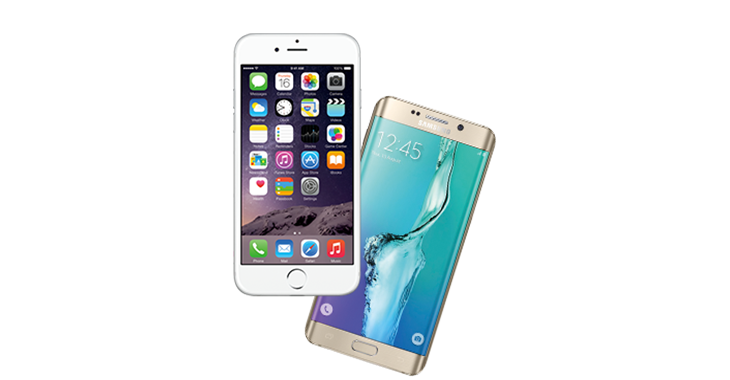 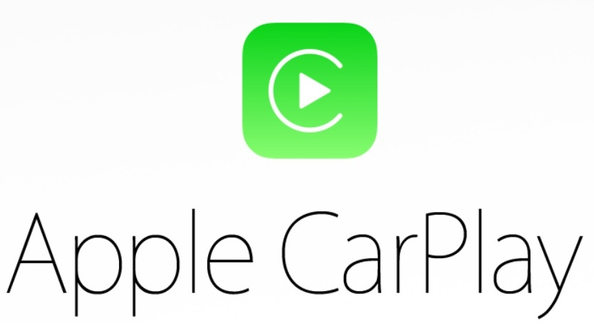 Catering to the new-age audio market that’s adopted wireless connectivity and music streaming as the new norm, this ‘Mechless’ headunit (no CD) features the latest versions of the highly-popular Apple CarPlay and Android Auto apps into it’s already, feature-packed offering. 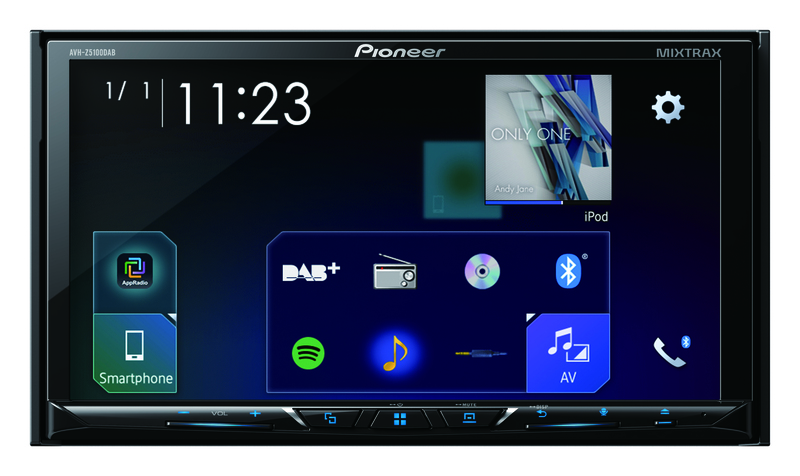 Boasting large, high contrast 7″ touchscreen WVGA display for easy viewing, even in bright daylight situations, combined with an extremely user friendly interface that makes navigating through the vast array of menus, apps and other neat features an easy feat, the MVH-Z5050BT delivers a positive user experience each and every time you hop in the car.